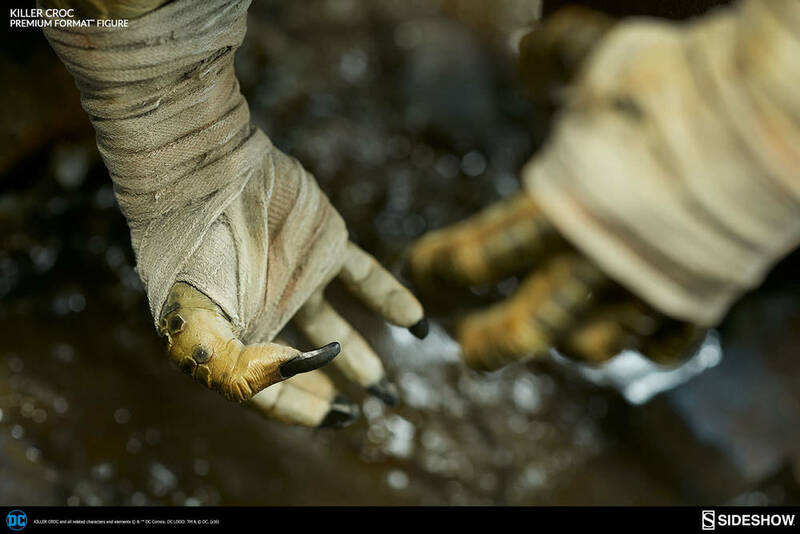 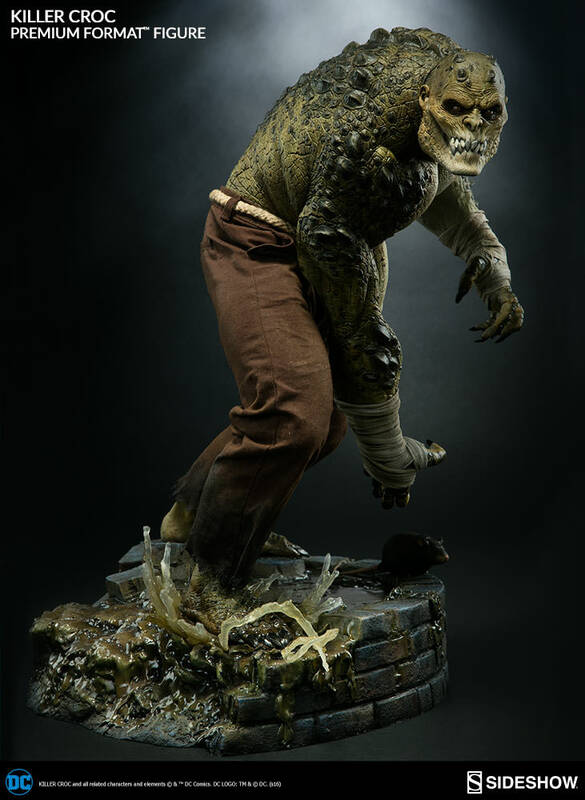 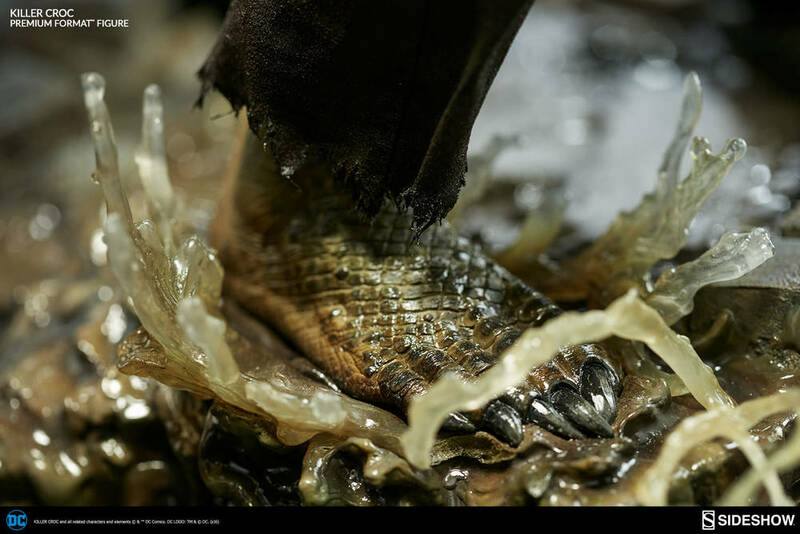 Sideshow Collectibles has unveiled their Killer Croc Premium Format Figure, and this thing is incredibly cool. 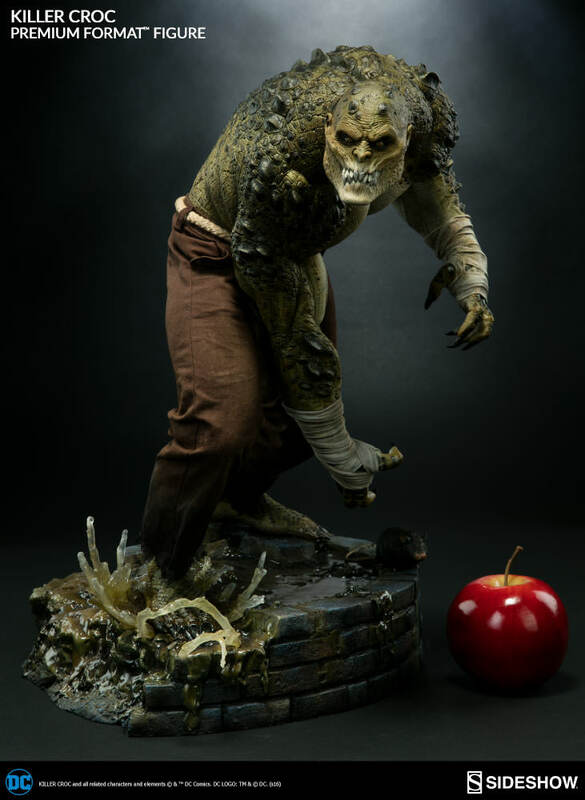 Artists Pablo Viggiano and Alfred Paredes did a great job sculpting this bad boy. 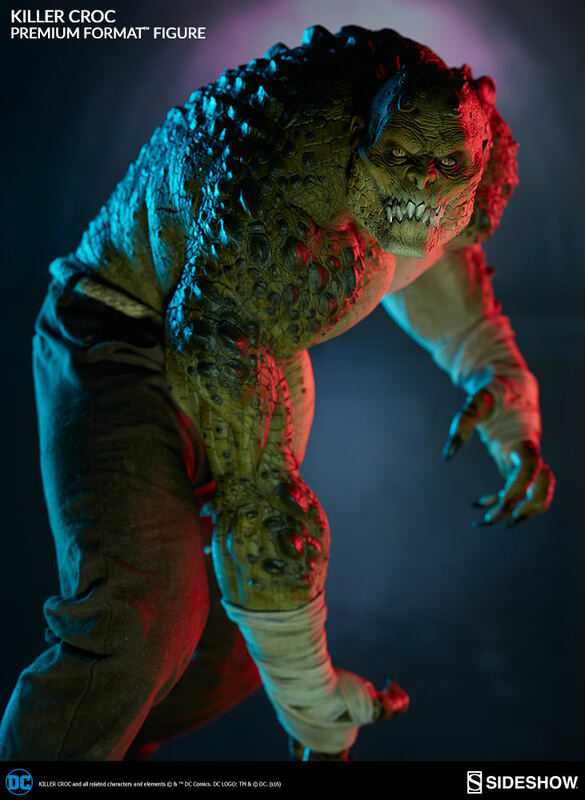 I’ve always liked Killer Croc. 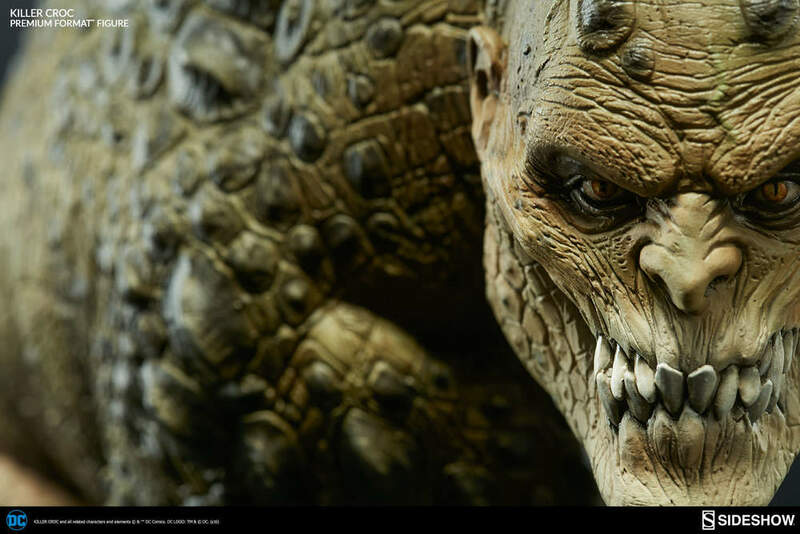 He’s a great Batman villain, and this just a badass character design. 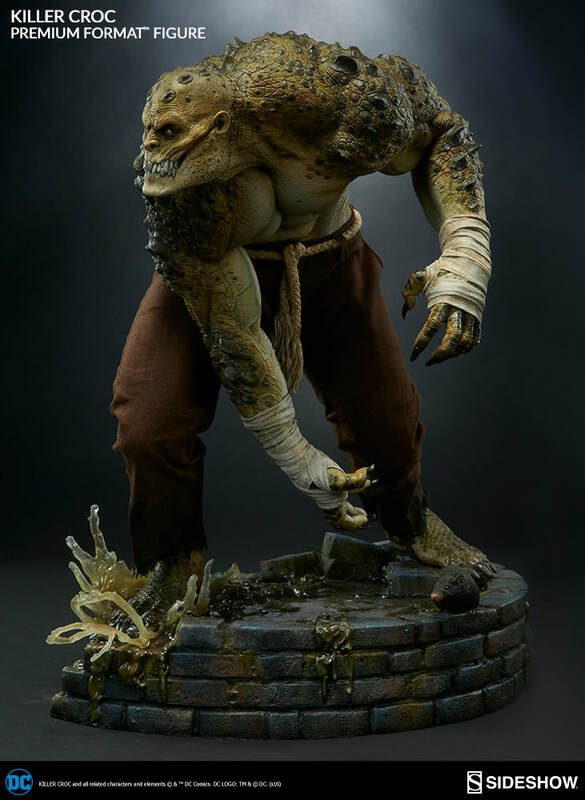 The figure is currently available for pre-order for $519. 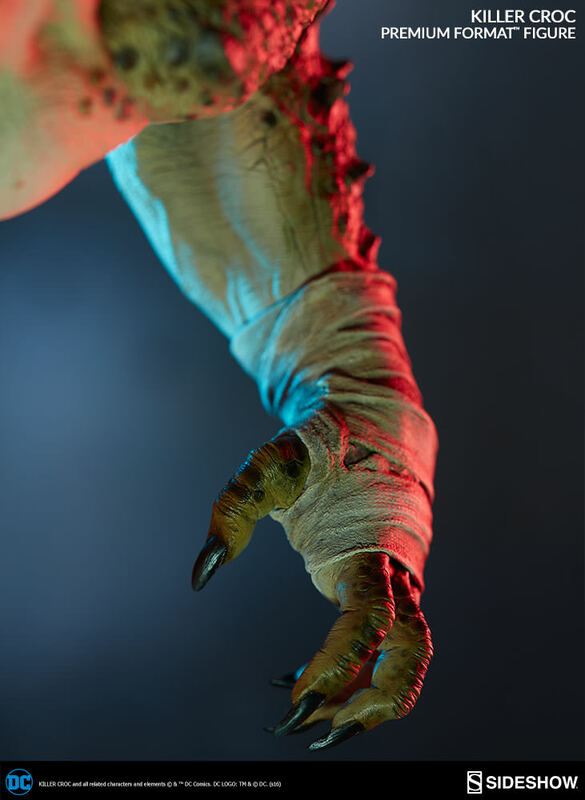 If you want one, click here. 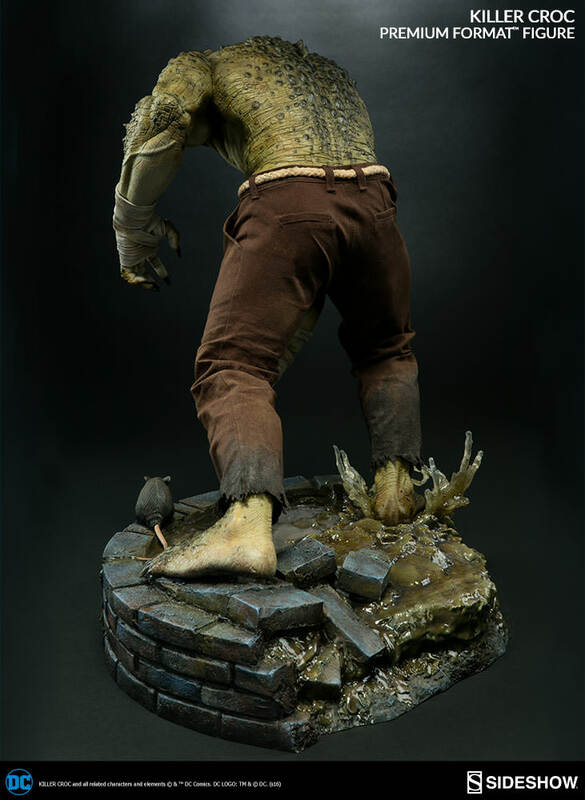 The Sideshow exclusive version of the Killer Croc Premium Format™ Figure features a swap-out portrait that is far more crocodilian in appearance.